Aesthetically, the bamboo theme gives the UV6 a classy look that is very attractive. Relatively lightweight, the notebook is great to work on and even play games, albeit with the graphics toned down. It’s great that the notebook comes bundled with two batteries so users can use one based on their needs. However, the onscreen notifications are intrusive and gets in the way when running programs in full screen. Also, for a relatively high-end notebook, it is surprising that the UV6 doesn’t offer better speakers than the built-in mono one. Another disappointment is the trackpad’s lack of multi-touch or gesture based commands that would’ve made navigation easier. 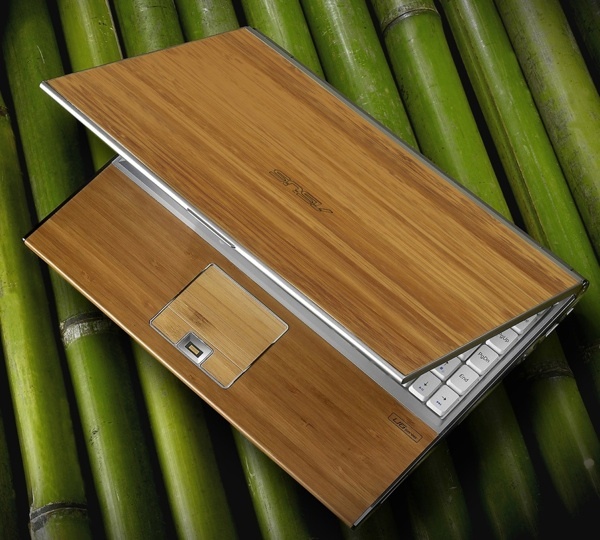 At RM6,588, the UV6 Bamboo is a premium notebook that is designed for portability and performance on the go.